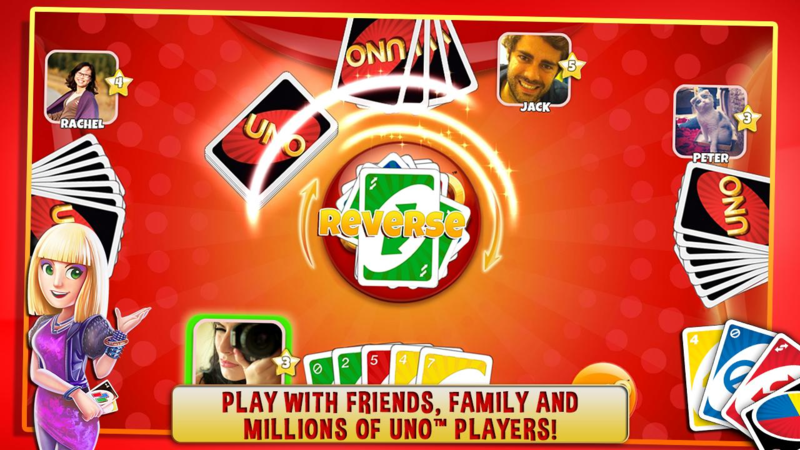 I have many fond memories of sitting around the kitchen table with my family and playing Uno as a child. The thrill of getting down to one or two cards, hoping that no one throws down a Reverse, Draw Four, or changes the color is still one that I readily recall (and miss). Alas, life goes on, people get older and move away, and before you know it, those simple games of Uno are nothing but a memory of something that you had no idea you'd miss so much. 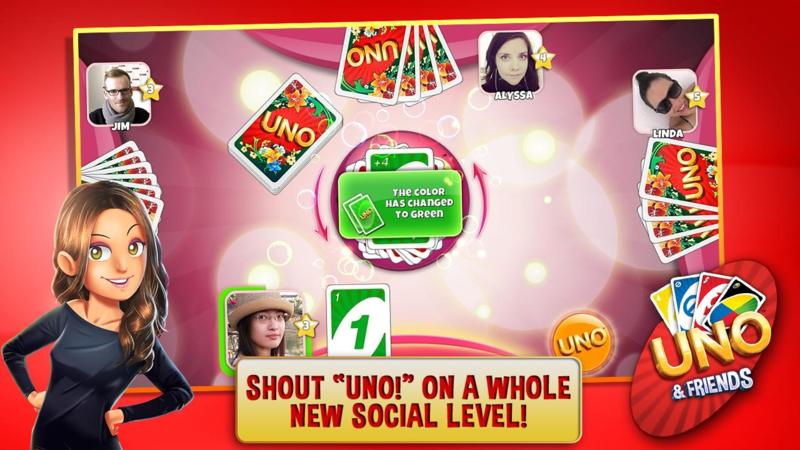 Today, however, Gameloft has taken Uno digital and social with Uno & Friends, allowing players to connect for a friendly game regardless of where they are. It's not quite the same as seeing the look on your mom's face when you throw the Draw Four down to crush her endgame, but it appears to be fun nonetheless. 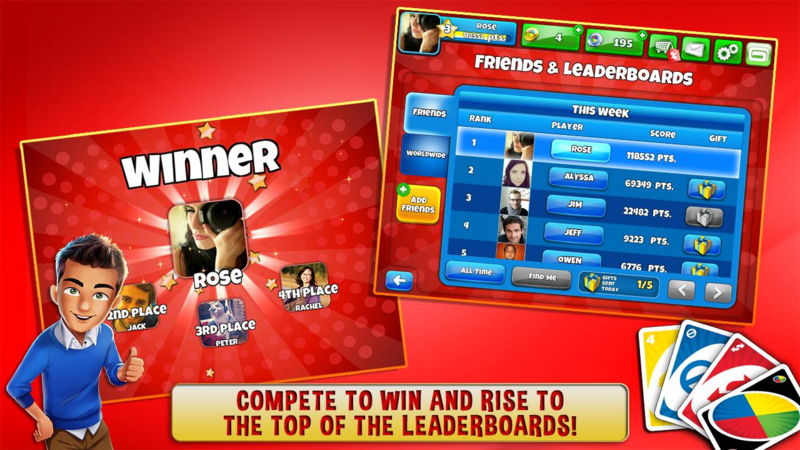 And you know what they say: "Digital Uno is better than no Uno." Or something like that. 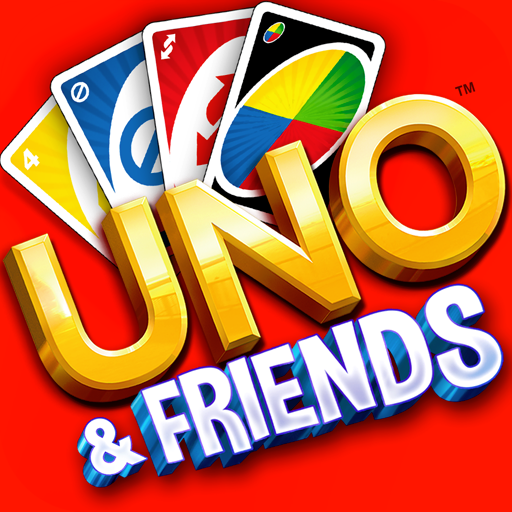 Like most other Gameloft games of the sort, Uno & Friends is free to play, but has in-app-purchases to "open up bonus content for even more fun." Right.